In supporting active transport, the master plan also provides walking and cycle paths along major roads and open space corridors. 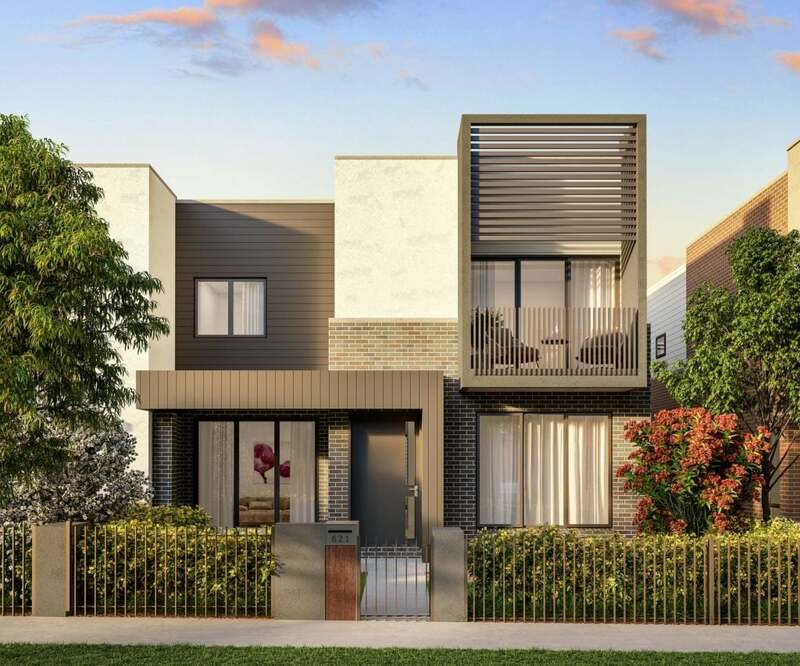 The Riverstone is one of the first release precincts in the North West Growth Centre, and currently consists of a mix of urban areas around the rail stations, rural residential areas and the Riverstone Scheduled Lands. 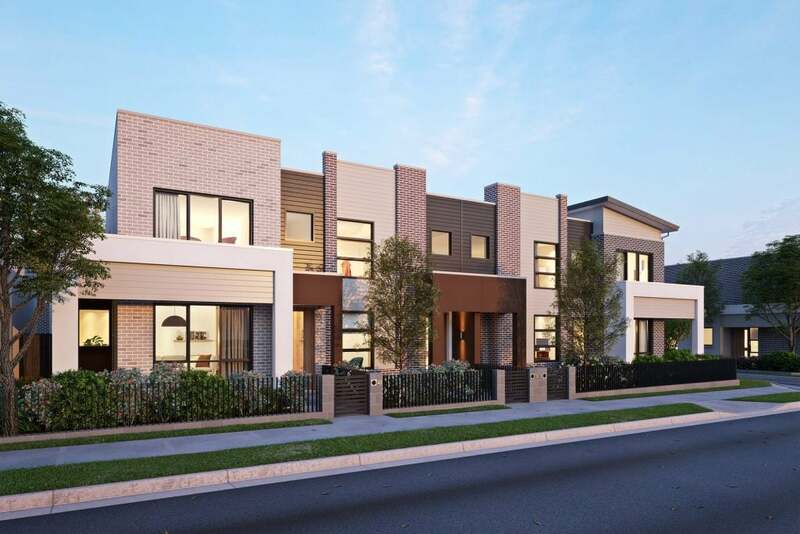 Overall, the Riverstone Precinct is a rezoned development that covers 975-hectares in Western Sydney, and will deliver capacity for more than 9,000 new dwellings. As such this precinct will eventually be home to almost 27,000 residents. It represents a new era in large-scale mixed-use developments, incorporating as it does 58 hectares of open space and 57 hectares of conservation reserves. It will also deliver three new primary schools and a new K-12 school, as well as neighbourhood centres at Vineyard and Schofields and a new community services hub at Riverstone. In supporting active transport, the master plan also provides walking and cycle paths along major roads and open space corridors.